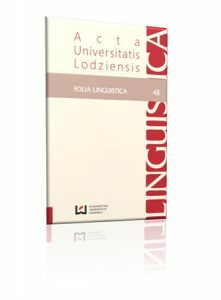 Acta Universitatis Lodziensis, Folia Linguistica is one of the series of scientific papers published by Lodz University. The first volume of the paper was published in 1981. Folia Linguistica was since its beginnings edited by workers of polish linguistics chair employees: The Chair of Polish Language History and The Chair of Contemporary Polish Language. Professor Marek Cybulski was for many years the editor of the paper. The paper is an annual placed on the ministry’s list of graded papers (B list) at it was given 4 points. Each issue is reviewed according to a double-blind review model. The first version of the paper is a paper one. Folia Linguistica is a credible paper, open to different theories and points of view, showing changes in the past and contemporary polish language. Original research articles from many spheres of linguistics can be found there. 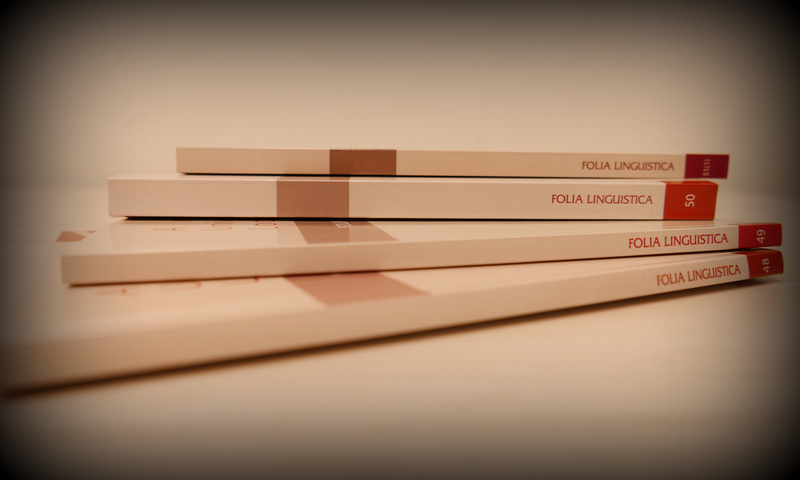 We invite linguists of polish language, slavists and neophilologists from Polish and foreign universities to take part in publishing next volumes of Folia Linguistica. Articles should be prepared in Polish or English languages. The text should be submitted in writing, in electronic form. Electronic texts can be sent by e-mail. At the end of the article written in English there should be a summary of about 0,5 of a page in Polish or English. As the basic letter form (font) you are supposed to use Times New Roman, 12 point. The text should be prepared with a 1.5 line space and left and right margins. The length of articles is limited to 16 author’s pages. The bibliographic data in the text are included in the following manner: (Wierzbicka 1999: 13). The list of literature should be included at the end of the text in accordance with the samples provided. A. Wierzbicka, 1999, Język – umysł – kultura, Warszawa. I. Bajerowa, 1977, Aktualne problemy polityki językowej, „Socjolingwistyka” 1. S. Gajda (red. ), 2008, Tożsamość a język w perspektywie slawistycznej, Opole. B. Walczak, 2008, Tradycja i nowoczesność – względność antynomii, w: E. Woźniak (red. ), Tradycja a nowoczesność, Łódź.